It may be shocking, I know, but occasionally I reach back into the far recesses of my brain and bring out the creative part. For some reason this time of the year seems to bring out that creative gene. So I have been digging through my boxes to bring out bits and pieces. Things I have had stored away and forgotten about. You know the kinds of things. 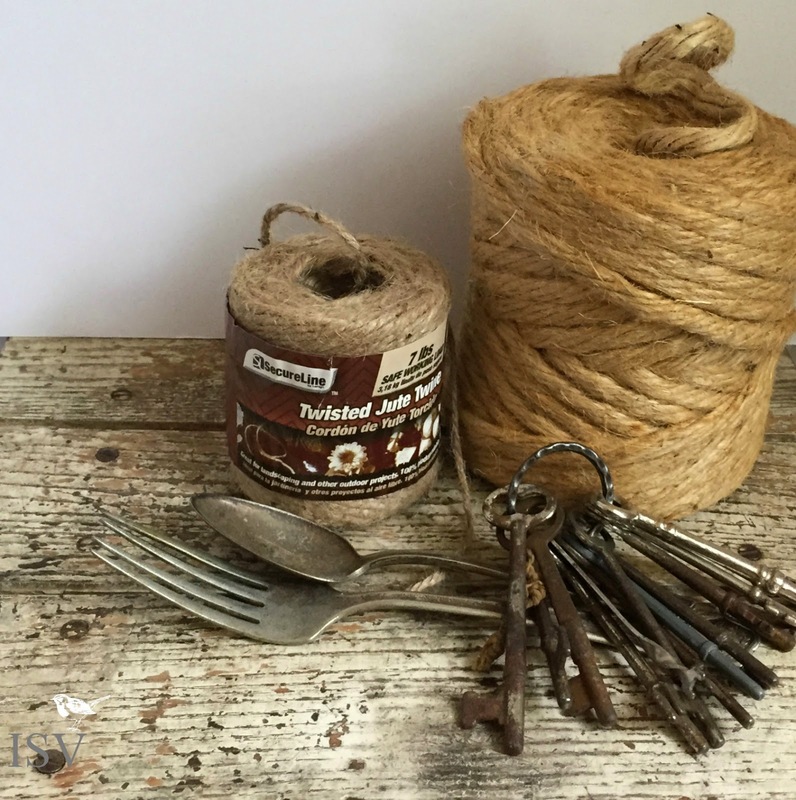 Twine, and jute, old tarnished silverware, and rusty old keys. 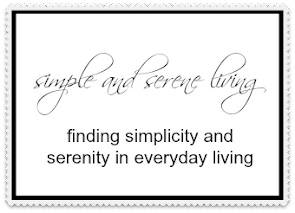 I am looking for creative ways to incorporate them into my creations. I have been wanting to make some rag wreaths. This was my first attempt. I was planning to sell it in my booth, but I sold it before it got there. That was nice. I am now working on another one and on a burlap wreath. I have the base done for both of them, now I just need to embellish. Somewhere down there in all those boxes I have a large amount of vintage fabric and cutter quilts. If you happen to be looking for me I may be lost in one of my closets, with my head down in a box and my feet sticking straight up. I'm envisioning some pretty new pillows for my booth. Time to get to work. I hope you have a great weekend too, Laura. Love the wreaths! So cute! I love your wreaths! 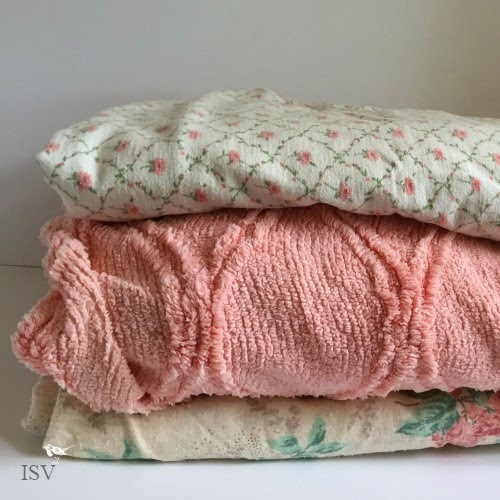 That fabric is pretty & will make great pillows. Your creative part should be awaken more often because you are good. Oh how pretty! 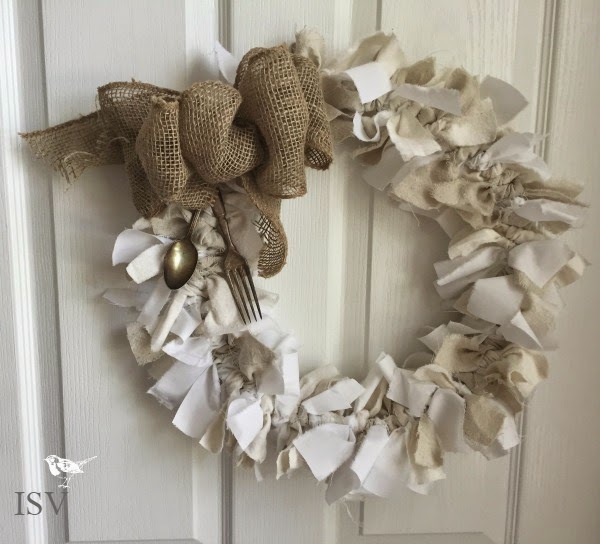 I love the first wreath you made. So unique and vintage looking. 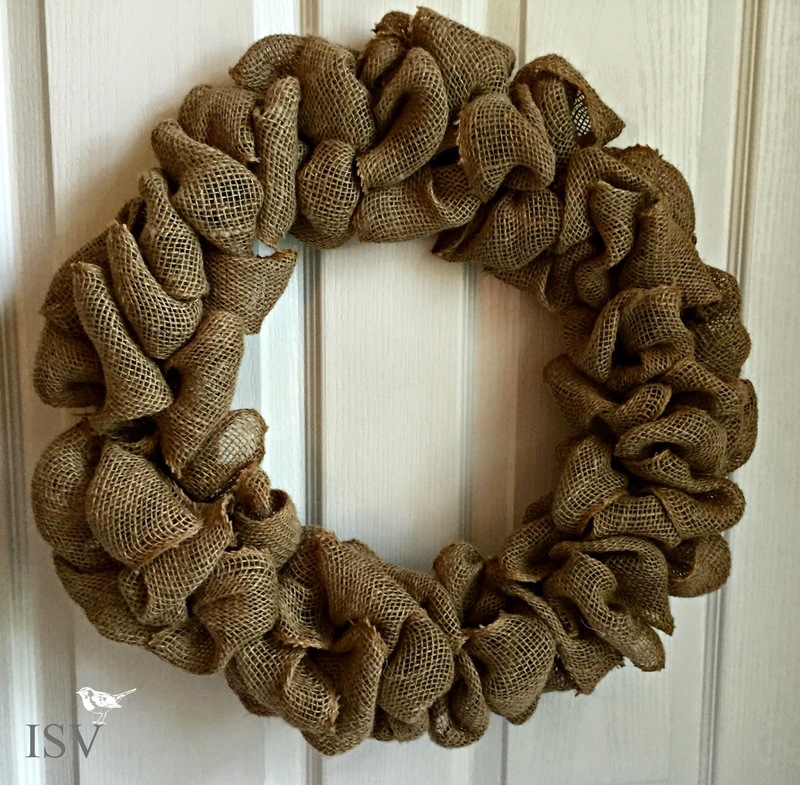 I love those ruffled looking burlap wreaths you made. Wish I knew how to make one. Please share!